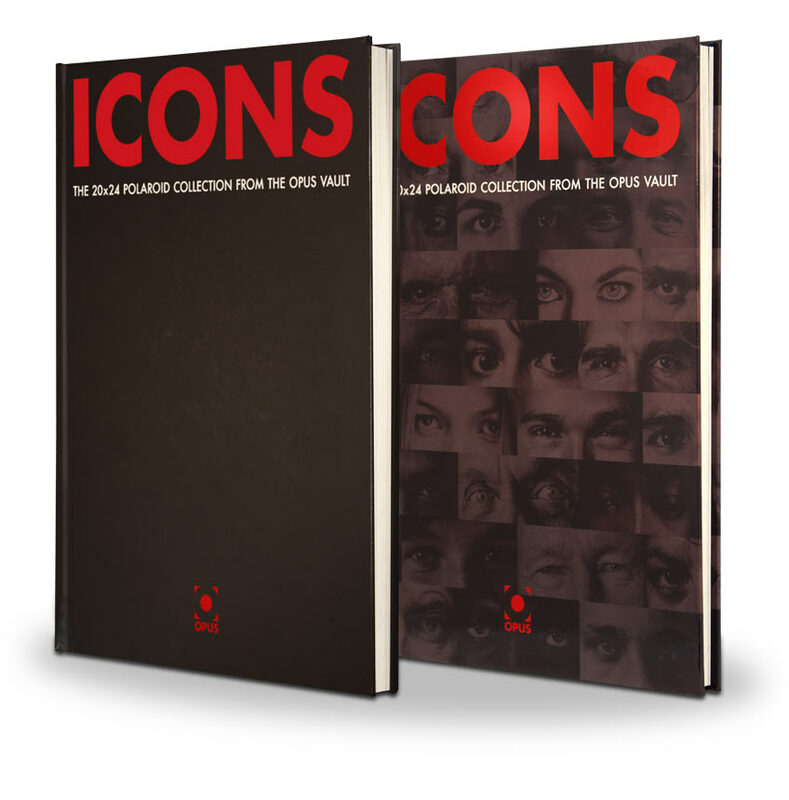 ICONS is available in two editions. 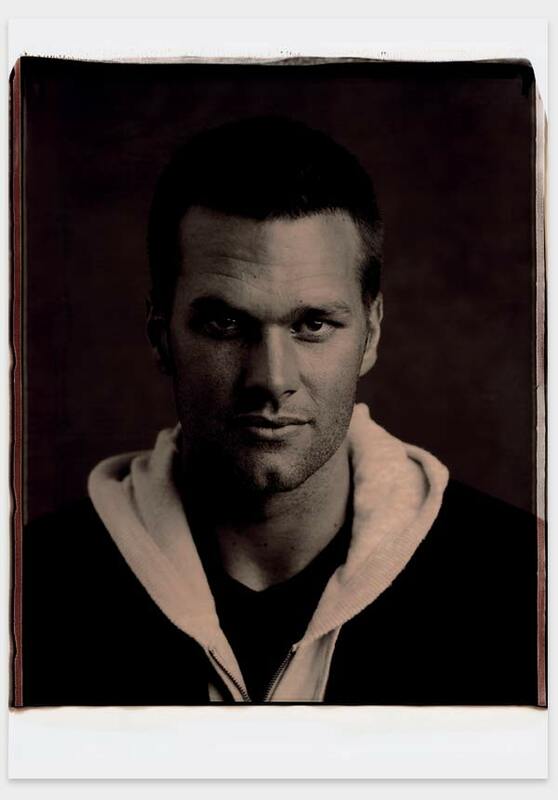 Includes a life-sized Polaroid art print of the owner’s choice from the portraits in ICONS. The unrivalled detail and unique photographic process mesmerised the subjects featured in ICONS. The portraits truly capture the personalities in a way never seen before.